Helping you achieve your compliance goals. Modeling is a powerful paradigm to represent relationships between a set of engineering artifacts. One of our clients in the aerospace industry is using a complex engineering entity-relationship model implemented as a profile (i.e. a language extension) of the SysML language to map XSD (XML Schema Definition) instances. 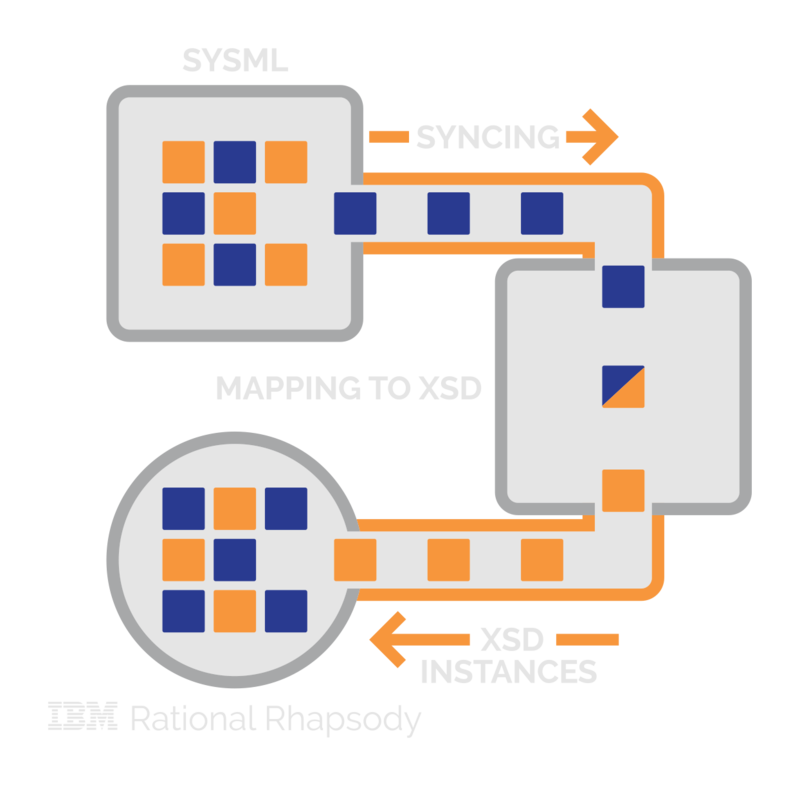 This mapping allows the import, display, and edition of XSD models in IBM Rhapsody. Large organizations need to share and reuse data across many engineering functions. 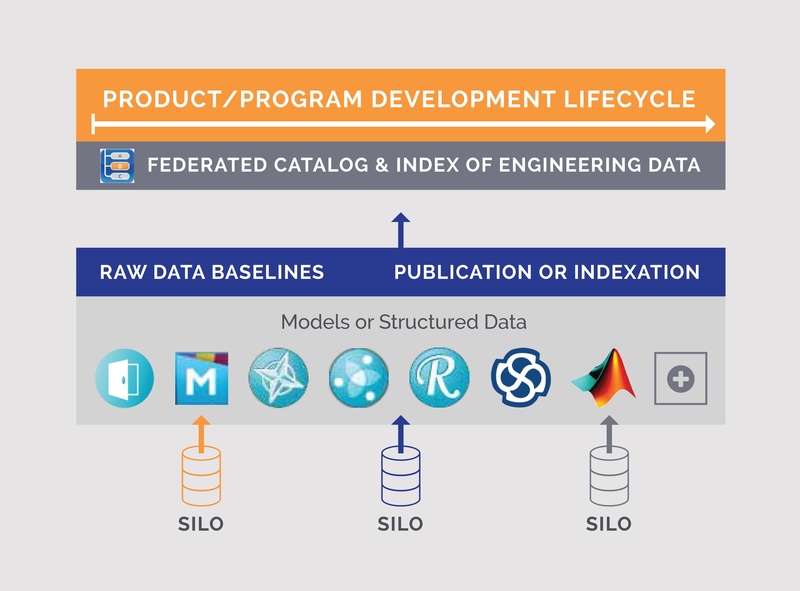 While grouping engineers around product functions is utilized to mitigate the “silo effect,” the use of various tools and models requires an efficient means to exchange information. 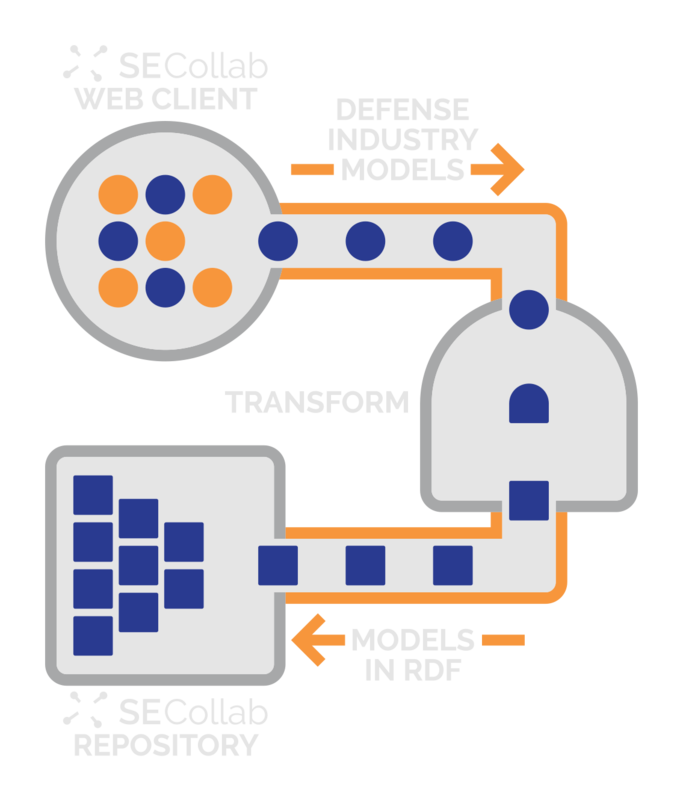 Sodius builds multi-disciplinary data repositories with the SECollab platform. Customers leverage our services to access the support in SECollab for rich, custom engineering models authored across several tools. The result is a web-based, scalable W3C Resource Description Framework (RDF) repository that provides a federate view and access to all information needed across multi-disciplinary teams. The benefit of creating elaborated systems engineering models is clearly harnessed through the enablement of impact analysis functions. 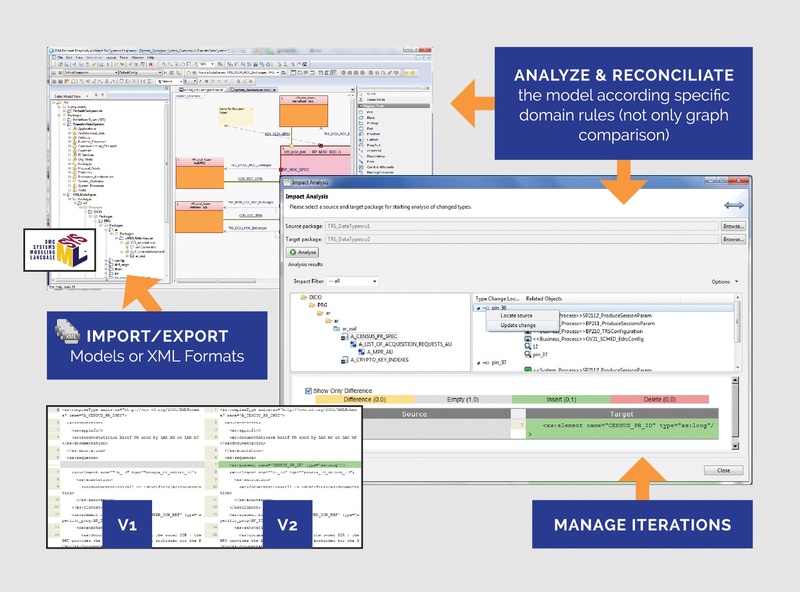 With our dedicated services we create customized impact analysis functions by enabling our MDWorkbench platform to understand the semantics of complex SysML models for our customers. We support AUTOSAR at its core by implementing the official AUTOSAR-support for the IBM Rhapsody tool suite. Our implementation includes the AUTOSAR profile as well as the ARXML import and export functions, as provided in IBM Rhapsody. We also maintain ECU extract and tool migration in upgrade and downgrade capacities. 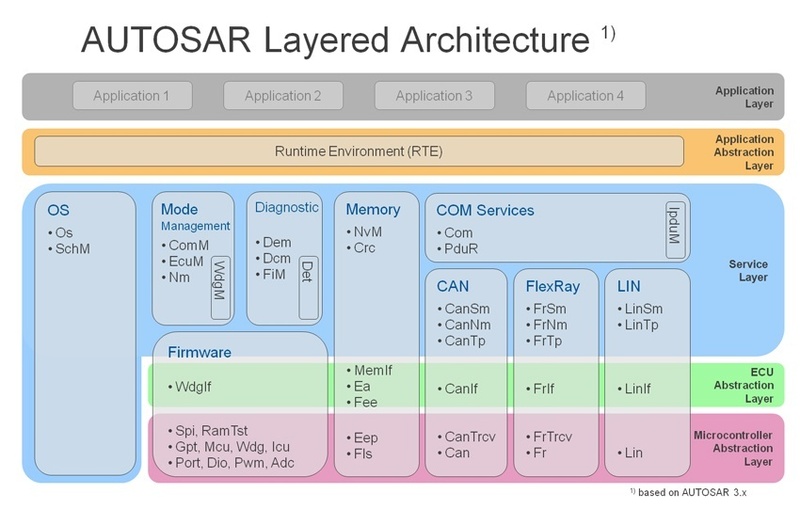 In addition, we support the AUTOSAR metamodel through our MDWorkbench model transformation framework. This support enables our customers to extract and reuse their AUTOSAR models across all stages of design up to their suppliers. 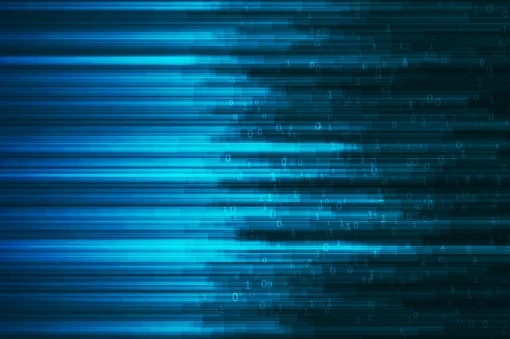 The technology we developed at Sodius helps companies to communicate through the exchange of complex engineering data. For example, we enable the process-coordinated exchange of product requirements models between IBM DOORS (used at an automotive OEM) and PTC Integrity (used at the suppliers). 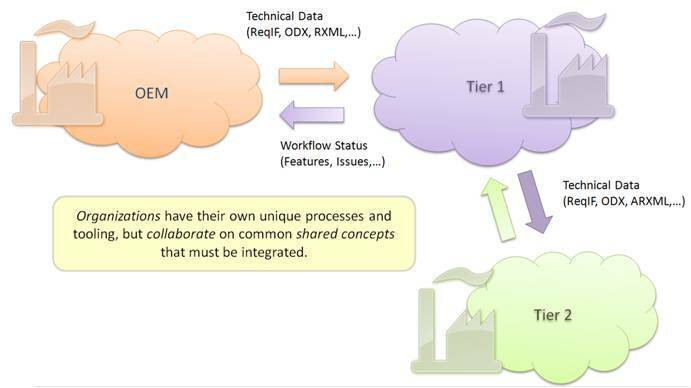 Despite the heterogeneous tool setting, our semantic-based model transformation platform, MDWorkbench, is the key to allowing these tools to communicate and support a continuous engineering process between companies across the supply chain. We strengthen our experience in the automotive industry by proposing customized software engineering solutions that cater to their advanced needs, such as system functional behavior verification. We support our defense clients in their mission to accelerate the collaboration processes across value chain and procurement. For the defense industry, we adapt our SECollab design review platform to support the NATO Architecture Framework (NAF) and other defense-specific needs. Industries in the defense sector and beyond use a variety of tools to support their engineering needs. 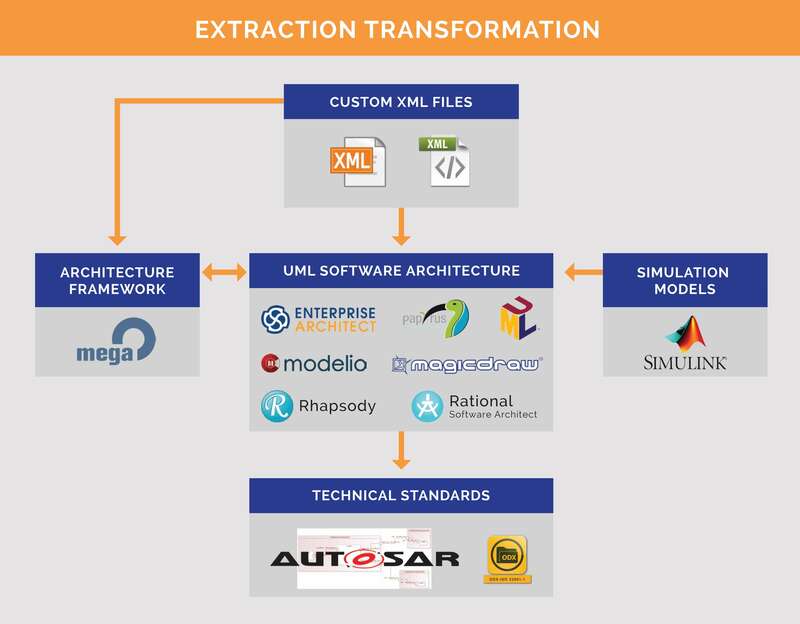 We provide data extraction and transformation services to federate, i.e. gather all data formats in a seamless and uniform manner in our SECollab platform. 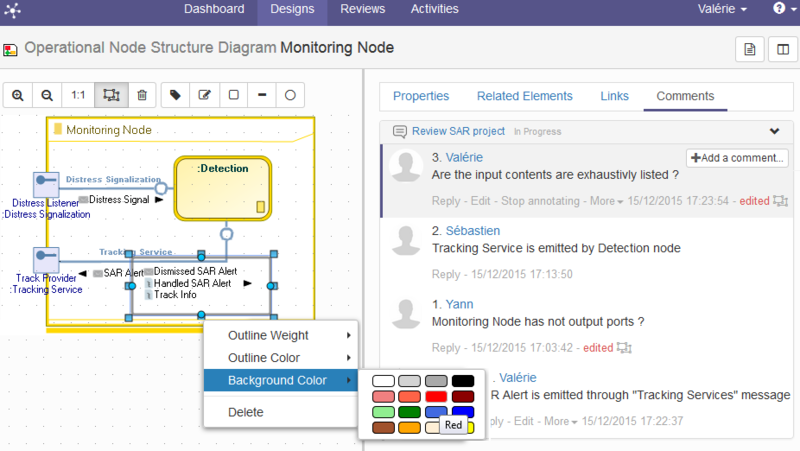 After transformation, engineering data sets are expressed in RDF and can be explored in a web browser. Systems Engineering is complex and inevitably leads to a diverse data flow stemming from tools and format. Sodius is the number one company in the world for enabling model-driven data collaboration across a large set of tools and formats. We're problem solvers for any and every industry. 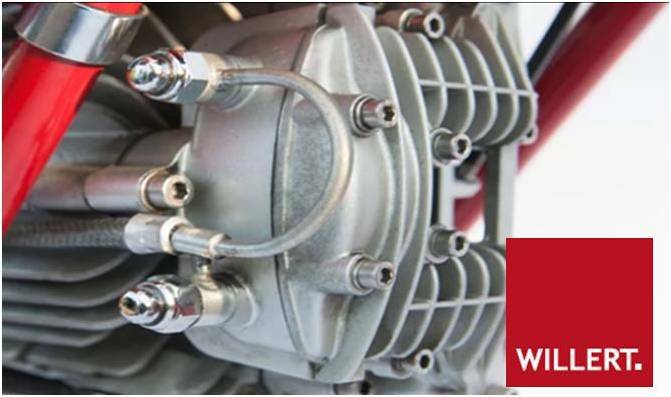 If you have a problem, we'll find the threads needed to connect your engineering needs.